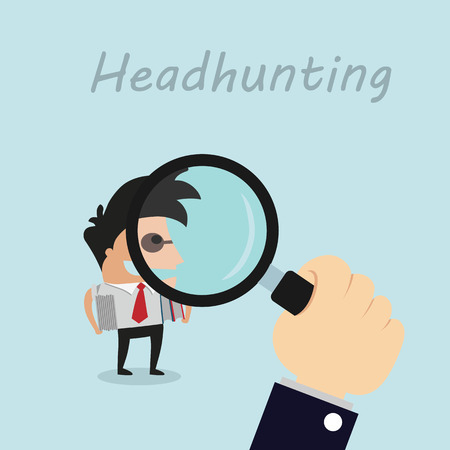 Headhunting refers to the approach of finding and attracting the best experienced person with the required skill set. Headhunting is also a recruitment process involves convincing the person to join your organization. Before a company hire headhunter company to work with them, they should understand the headhunting process and what can they do for you. Head hunting is not just about getting the top performer from another company, it is also about hunting for people with a specific set of talents to work for them. Talent skills that are not being recognized by the company that you are working with right now, and another company might see a valuable potential in you. People all over the world are stuck in the situation that they are being under utilized and because of the fact that they are being under utilized and their talents are not being channeled effectively. The whole point of a resume and the list of talents are for it to get the air space that it needs. Companies who are interested in one thing and is to get the best talents and the employees with the most potential.